The annual ARTilicious is here! 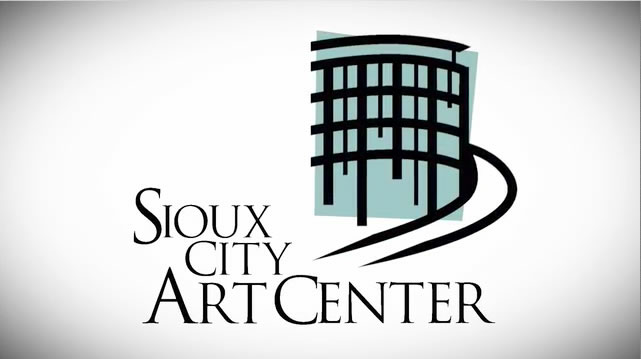 The event, held at the Sioux City Art Center, is a chance to sample amazing food and seasonal select beers and wines from Hy-Vee. Come hungry, because you won't leave that way! Tickets are just $25 a person. It's one of our most anticipated events of the year... ARTilicious 2018, hosted by Hy-Vee Food Stores, sponsored by The Stuck Layman Rose Group at Baird, in the Art Center's magnificent atrium! Fabulous food displays and delicious tastings for all your catering needs! Just call Hamilton or Southern Hills locations to place your orders, and tell them, "I tasted it at ARTilicious!" Sample the perfect wine or beer for your holiday parties. 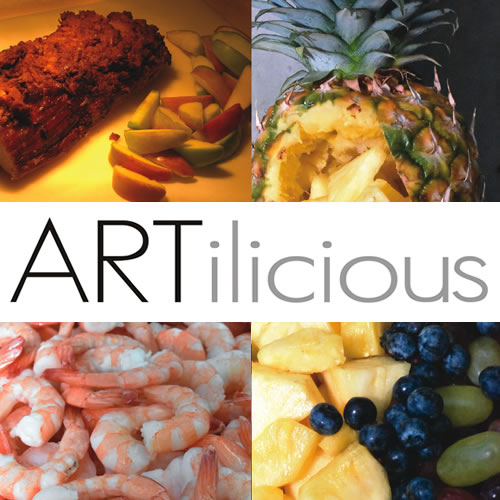 10-15% discounts on catering, beer and/or wine orders placed at ARTilicious! Your holiday parties will be taken to the next level with ideas from Hy-Vee's Floral Department! Don't miss this FUN date night event!